‘In feature films the director is God; in documentary films God is the director.’ – Alfred Hitchcock. Jim Carrey made ‘Man On The Moon’ in 1999, during the peak of his career. The autobiographical comedy-drama was about the late Andy Kaufman; a devise, enigmatic and eccentric comedian. This documentary is made from 100 hours of footage from the set, giving an unbelievable behind-the-scenes glimpse into method acting. Anthony Weiner was one of the most charismatic politicians New York City had ever seen. He spoke out for those often forgotten by politics and connected with many. He was going to be somebody; until 2011 when pictures of his own wiener surfaced on Twitter. He came back in 2013 and ran once more for election. You can guess what happened next. A fly-on-the-wall documentary that speaks volumes about the hubris and hamartia of politicians. Click here for my original review. The US has 5% of the world’s population but 25% of the world’s prisoners. Director Ava DuVernay explores how race is intrinsically linked to that statistic and how modern day imprisonment is a legacy of sorts from slavery. Truly powerful watching. 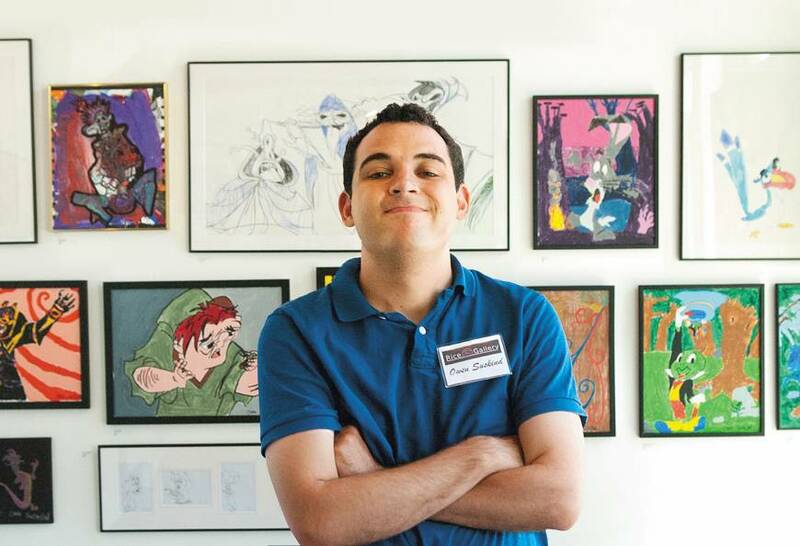 Owen Suskind seemed to be a ‘normal’ kid who was developed just fine, until he stopped speaking at the age of 3. He withdrew into himself. His parents and brother couldn’t reach him; Owen was unable to communicate with the world. Then something unexpected happened, courtesy of Owen’s love of Disney movies. A joyous and truly lovely watch – here’s my original review. As Mama RuPaul likes to say at least once a season of Drag Race, The library is open… Here’s where that catchphrase comes from, the iconic 1990 documentary about a group of drag queens living in New York. Essential watching that highlights both how little and how far we have come when it comes to the treatment and right of LGBTQ in the past 28 years.